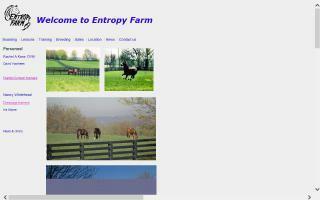 Oldenburg Breeders and Stallions Directory - O Horse! Breeders of Oldenburg sporthorses since 1980. Pedigrees from Oldenburg, Hanover, Holstein and Holland. Modern types for the sports of show jumping, dressage and eventing. 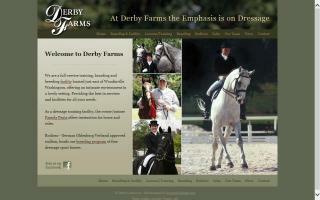 One of southern New Hampshire's premier dressage and eventing equestrian centers. 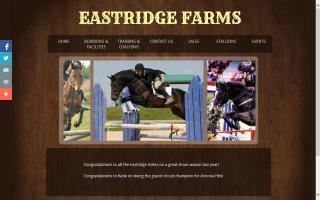 We feature indoor and outdoor arenas, miles of trails, boarding, training / lessons, breeding, and sales. Hunter jumper facility just outside of Winnipeg. Year round riding with all weather rings outside and a heated indoor arena. NCCP certified coaches. Family atmosphere. Custom hauling. Quarantine facilities as well. 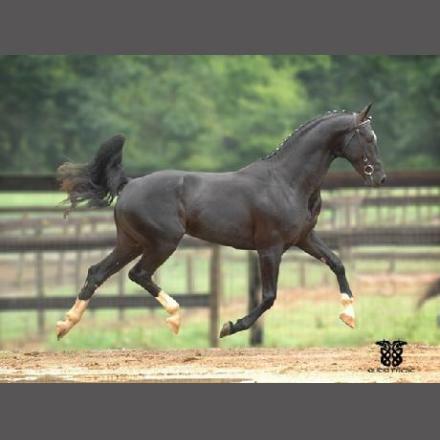 Internationally known breeding farm standing Hanoverian bloodlines Werbellin, Donarweiss and jumping stallion Cadbury by Contendro. Imported and domestic mares and foals. 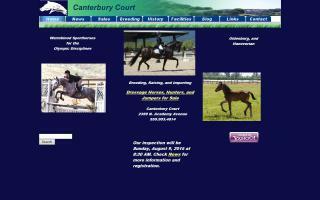 Young horses for breeding and riding. Mare station. 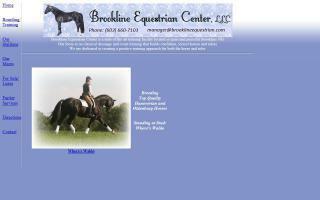 Boarding & training weanlings - 3 year olds. 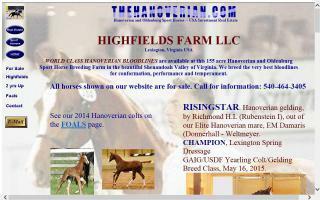 Hanoverian world class sport horse bloodlines at Lexington, Virginia USA.